Student Legal Services (SLS) is a program of ASUN and is funded completely by student fees. SLS offers free legal advice or representation to registered UNL students. UNL Student Legal Services (SLS) is located on the downtown campus in Room 335 of the Student Union. SLS is staffed by three experienced attorneys who will provide legal advice or court representation in civil and criminal areas of the law. Many times a student's legal question can be handled by consultation; other cases may require negotiations and court appearances. Stop by the Student Legal Services office at Room 335 Nebraska Union to pick up free legal information pamphlets or to make an appointment to meet with one of our lawyers. You can also set up an appointment by calling (402) 472-3350 or clicking the button on the top of this page. 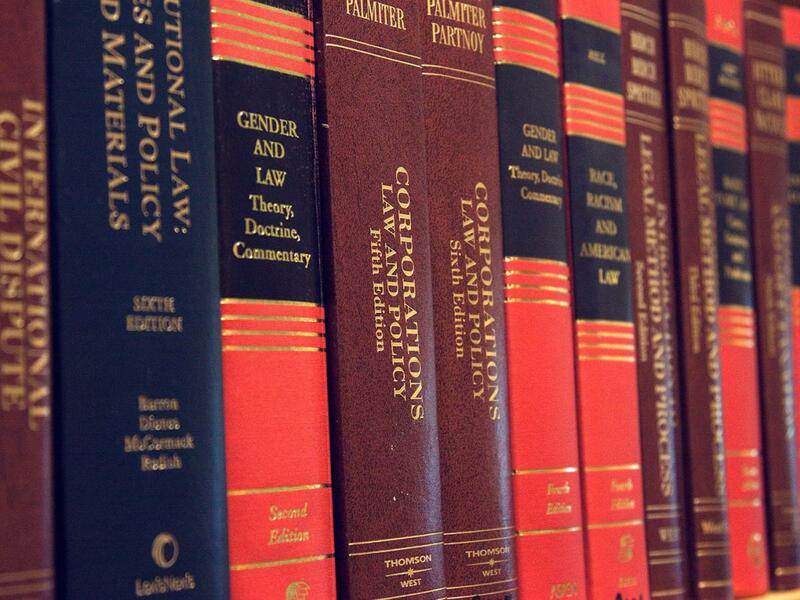 For more specific information on legal topics, go to the SLS Handbook on this website. SLS attorneys will meet with UNL students to discuss legal options and offer advice or referrals on any legal matter. SLS will not appear in court for students outside of Lancaster County nor in cases such as bankruptcies, contested divorces, felonies, personal injury lawsuits, automobile accidents or real estate transactions. Would you like an attorney to speak on a legal topic with your Greek House, Residence Hall floor, or student organization? Call SLS at (402) 472-3350 to make your request.